Our modern guest rooms are comfortably furnished and equipped with a large flat-screen TV and free Wi-Fi. 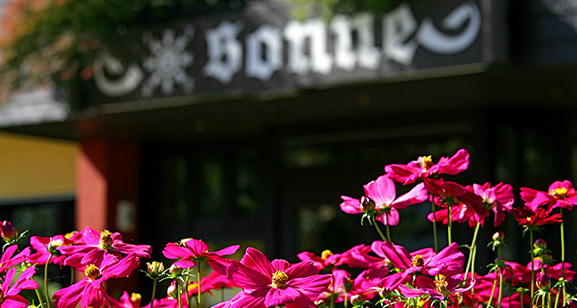 Hotel Sonne invites you to a relaxing holiday or to relax for business travelers. Large parking lot and garages directly at the hotel. "You have to do good to the body, so that the soul feels like living in it." - that is the motto of our family business in the beautiful Zell am Harmersbach (original quote by Winston Churchill). 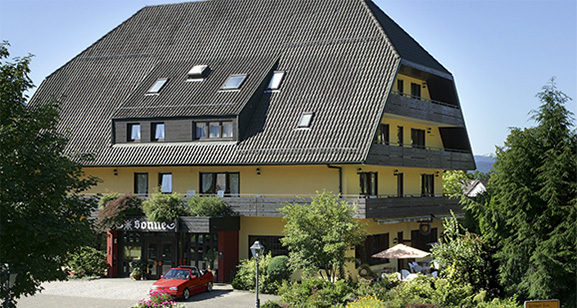 Welcome to the Hotel-Restaurant "Sonne" in Zell am Harmersbach. 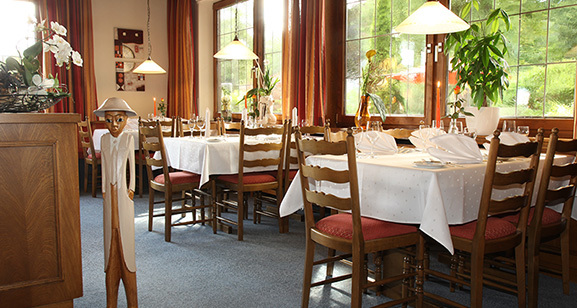 Since 1824 in the family possession, we cultivate the gastronomic heritage and put on constant quality. Hospitality and proximity to our guests have been passed on for five generations. 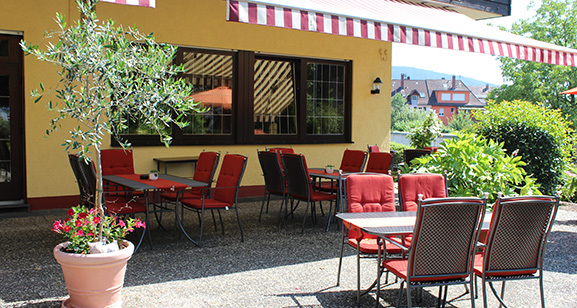 Enjoy Baden and Mediterranean cuisine as well as classics in our restaurant, in the summer on the sunny garden terrace.